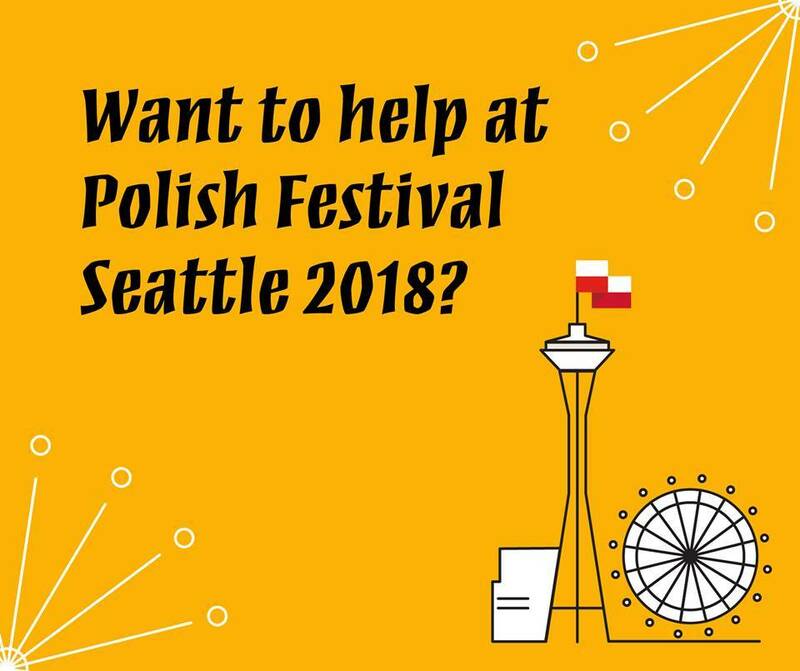 Polish Festival Seattle needs your help! Volunteering is a great way to have fun, meet some great people, and help stage the best Polish Festival ever! You don’t need to know Polish or know much about Poland…If you are willing to help, we are happy to welcome you and assign a volunteer role. This festival wouldn’t be possible without the support of its volunteers!